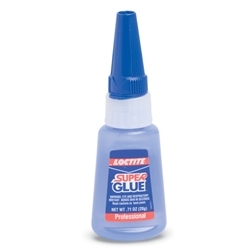 Loctite super glue features a pinpoint accuracy tip for precise bonding. It is resistant to moisture‚ freezing temperatures and many chemicals. Super Glue Liquid Professional is ideal for bonding non-porous smooth‚ close-fitting surfaces.